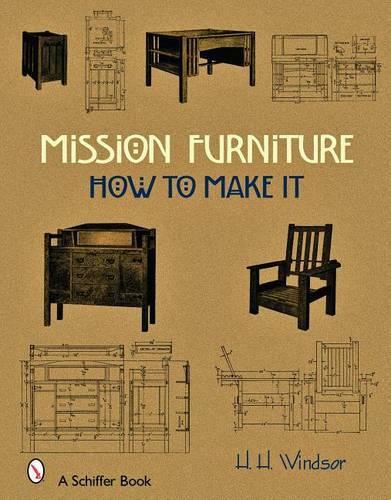 It is possible to completely furnish a home using the plans outlined in this valuable study of Mission-style furniture. For the Arts and Crafts enthusiast, this book is a treasure. For the carpenter, this book offers a wealth of projects, from small, easy undertakings like plate racks, plant stands, waste-baskets, and benches, to detailed, room-filling bed, roll-top desk, chairs, tables, even a billiard table that converts to a comfy davenport sofa. In all, there are 92 projects illustrated and explained in this reprint of a 1912 classic first published as part of a Popular Mechanics Handbooks series. Additionally, a guide to 40 styles of chairs provides further inspiration.